Some solutes dissolve more readily than others in a solvent such as water, and chemists have defined a quantity called the solubility product (Ksp) to quantify this. It's the product of the concentrations of ions in solution when the solution has reached equilibrium, and no more of the solid will dissolve. Although Ksp is not the same thing as the solubility of the dissolving solid, it's related, and you can easily derive solubility from Ksp. To do this, you need to know the dissociation equation for the solid, which tells you how many ions the solid produces when it dissolves. How are Ksp and Solubility Related? Ionic compounds are those that dissolve in water. They break into positive and negative ions, and the solubility of the original solid is the amount of the solid that will dissolve. It's expressed in moles/liter or molarity. So it's important to know the dissociation equation before you can calculate Ksp. The solubility product doesn't have any units associated with it, but when converting to solubility, you use units of molarity. The variable x tells you how many moles of solute will dissolve, which is its solubility. 1. 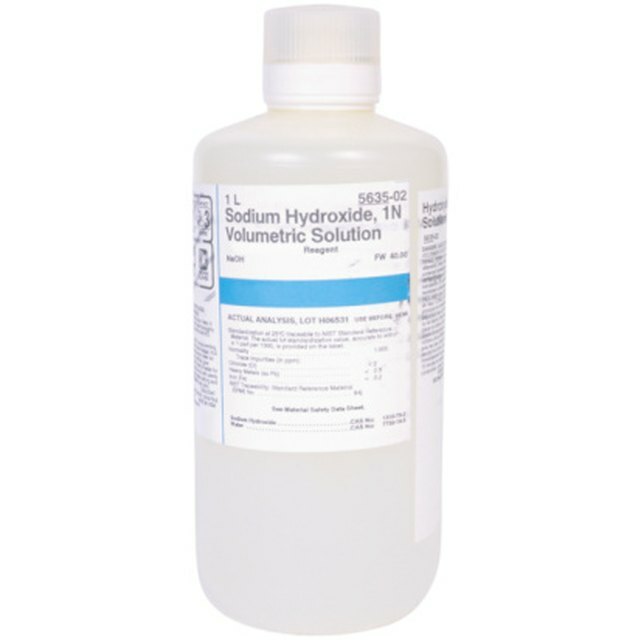 Barium sulfate has a solubility product (Ksp) of 1.07 x 10-10. What is its solubility? One mole of solute produces one mole of barium ions and one mole of sulphate ions. Letting the concentration of barium sulphate that dissolves be x, you get: Ksp = x2, so x = square root (Ksp). 1. The Ksp of tin hydroxide is 5.45 x 10-27. What is its solubility? Solve for x to find the solubility to be 1.11 x 10¯9 M.
Deziel, Chris. "How to Calculate Molar Solubility From KSP?" Sciencing, https://sciencing.com/how-to-calculate-molar-solubility-from-ksp-13710255.html. 23 March 2018.